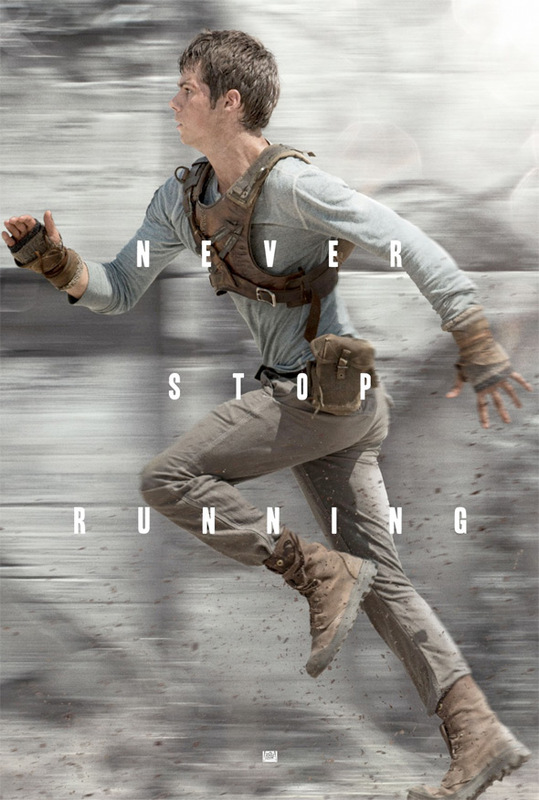 Never Stop Running. 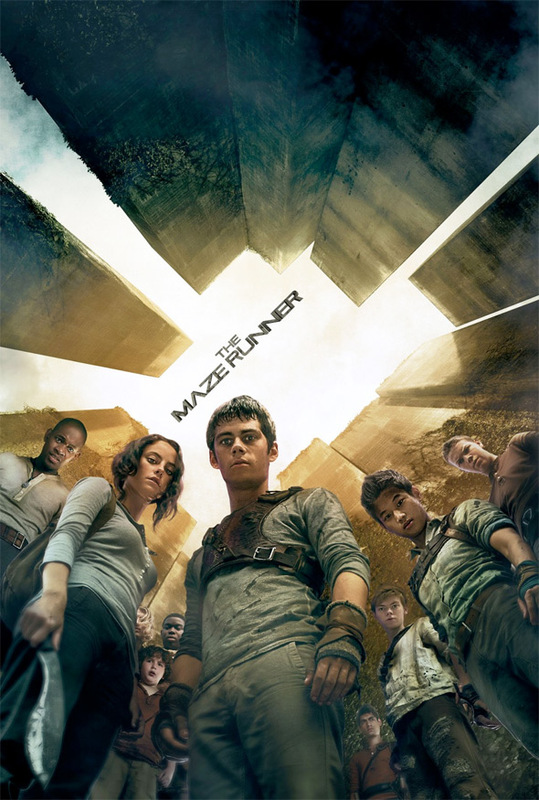 Along with the new trailer today, 20th Century Fox has been unleashing handfuls of new posters for The Maze Runner adaptation, a sci-fi thriller about a bunch of kids locked in a gigantic, elaborate, futuristic maze. 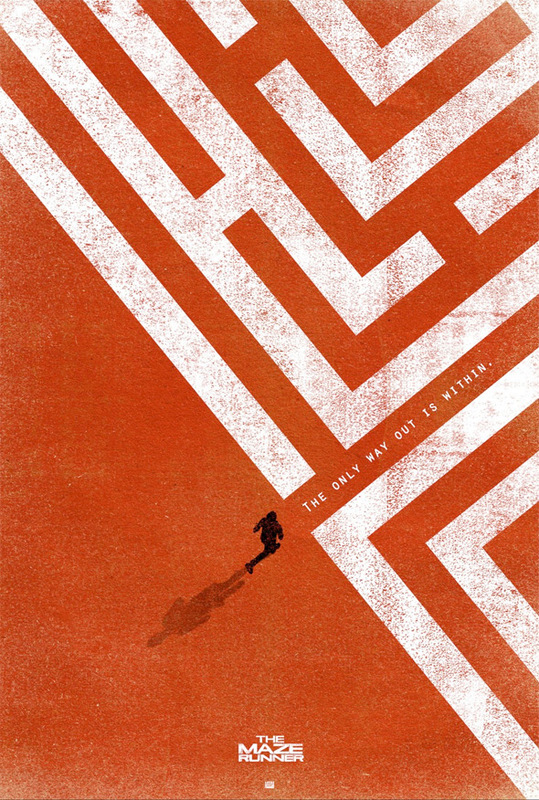 Earlier in the week we ran the theatrical poster, now we have a batch of 8+ stylish alternate posters for the film (and they're worth taking a look at). 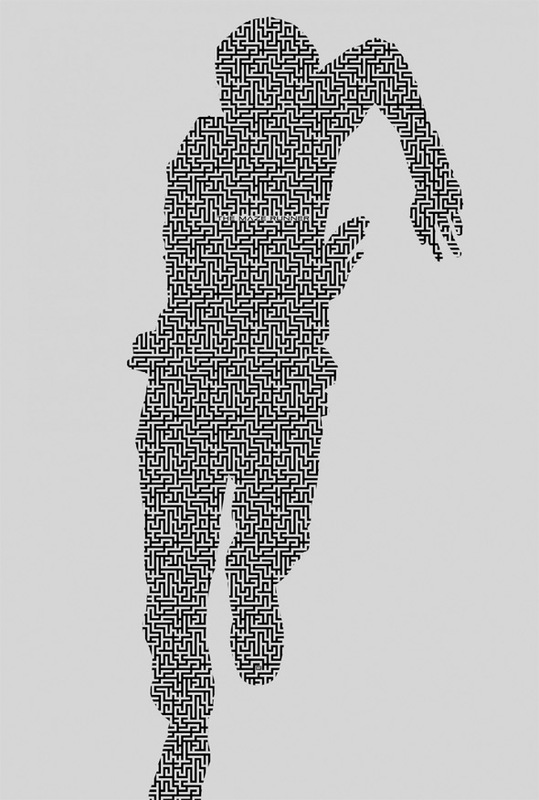 The artwork highlights two main themes: running, and mazes, and often integrates both of those into one image. 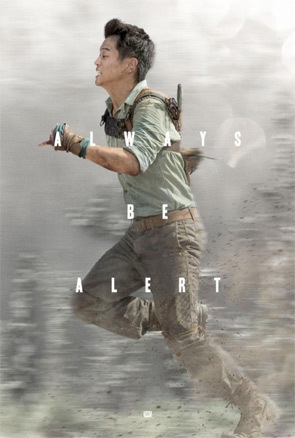 Some of these are better than others, but overall I'm quite impressed with the marketing, and I'm hoping these will build interest with audiences. 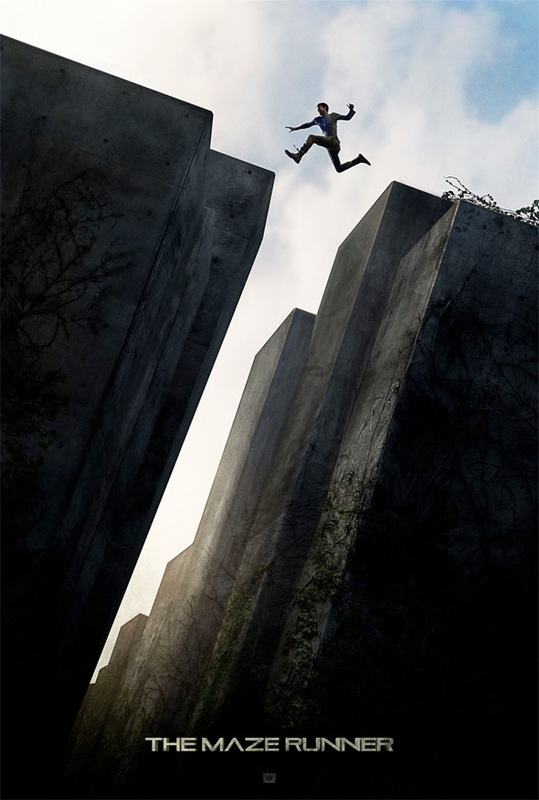 Last but not least, two character posters showing Kaya Scodelario & Ki Hong Lee in The Maze Runner. Be sure to watch the latest trailer here and stay tuned for additional updates from the director @WesBall. The orange one is good. I will be very interested in seeing how this performs. As it is clear mountains of money are being spent on marketing. 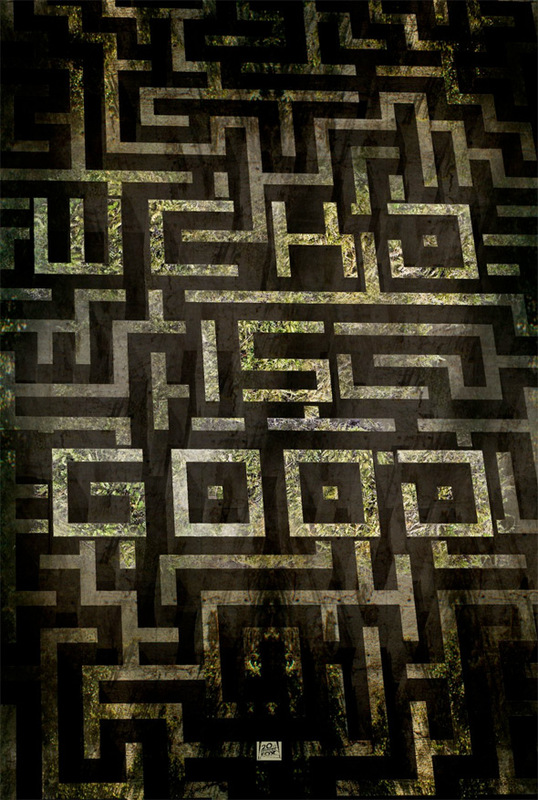 The WCKD IS GOOD poster is going to really confuse people without context. I completely understand why you wouldn't go with it. 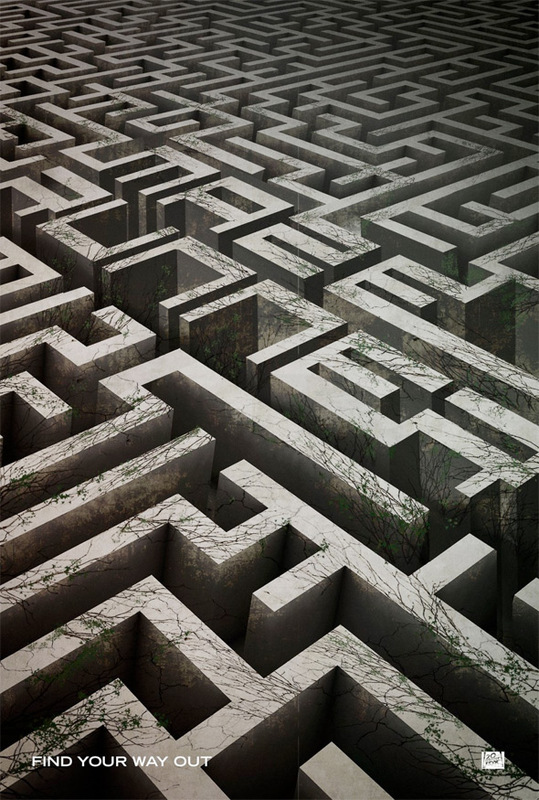 Unless you read the book you don't know what it is.